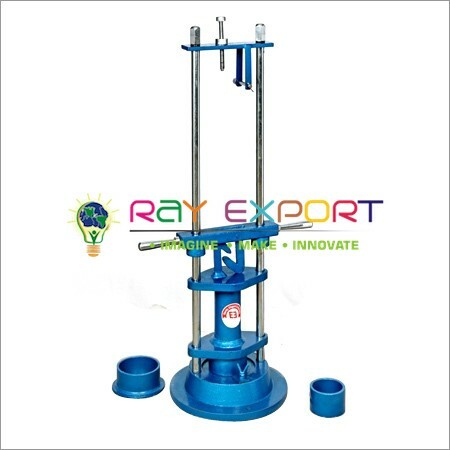 Ray Export is one of the world’s leading exporters of Educational Lab provides with one amongst the upmost production units for providing the fabric in bulk. 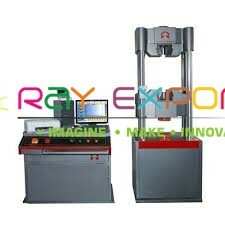 we've got an oversized scale research lab instruments that ar typically wont to demonstrate branch of knowledge principles in university laboratories and college teaching lecture rooms. 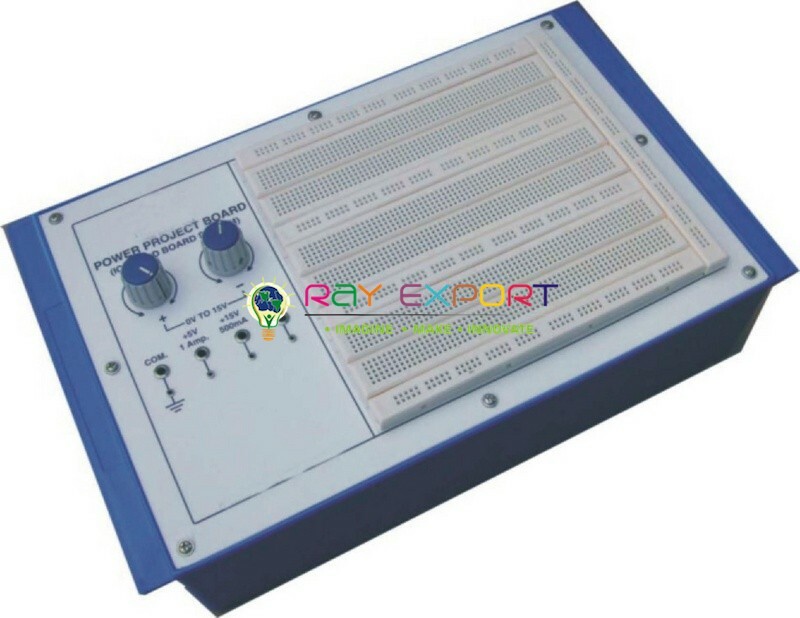 Ray Export is associate degree toughened organization serving the wants of the college to the university level, instructional technology and every one varieties of teaching aids and equipments. 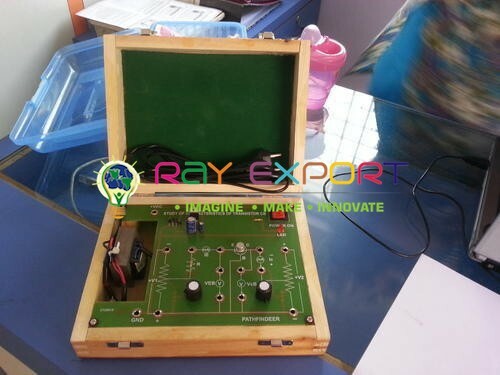 Ray Export is leading Educational Lab Equipment Manufacturer, Educational Lab Kit Suppliers, School Educational Equipment Manufacturers, Exporters of Educational Lab Equipment for Science Lab Products, Teaching Aids, Classroom Instruments, Educational Lab Equipments Exporters, Educational Lab Equipments Suppliers in India,Educational Lab Equipments manufacturers in India. 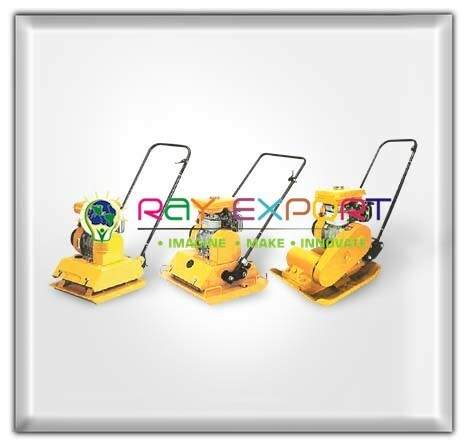 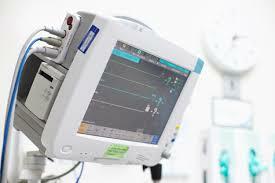 Engineering Equipments Manufacturer, Engineering Equipments suppliers, Engineering Equipments Manufacturer in India Engineering Equipments suppliers in India School Educational Equipments Manufacturers & Exporters of Sub Cat Name Equipments for Lab. 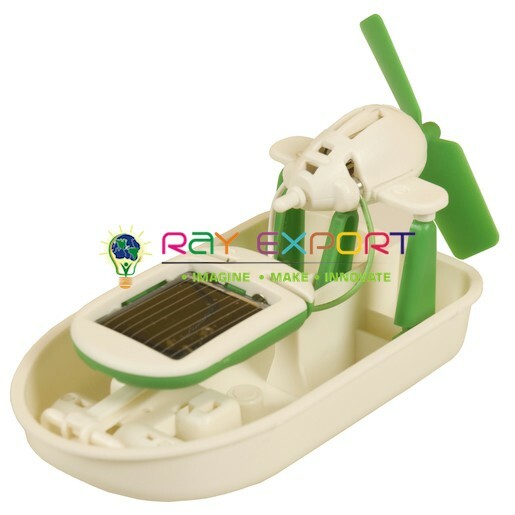 Science Lab Products, Teaching Aids, Classroom Instruments. 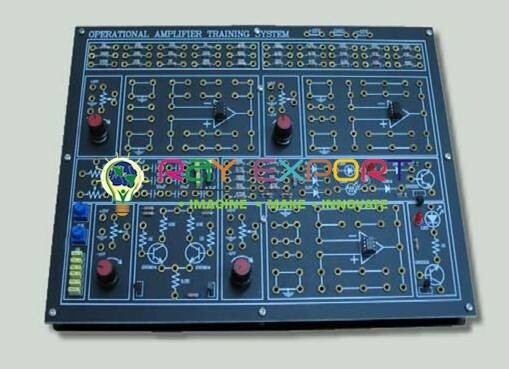 Designing Training Equipment, Engineering Equipments Manufacturer, Engineering Models including Venturi flume-GRP Ogee weir and manometer board-GRPDam spillway models-GRPSiphon spillway-AcrylicSelf-directing siphon-AcrylicRoughened beds, 6 composes GRPPitot tube and manometer boardWave generator151. 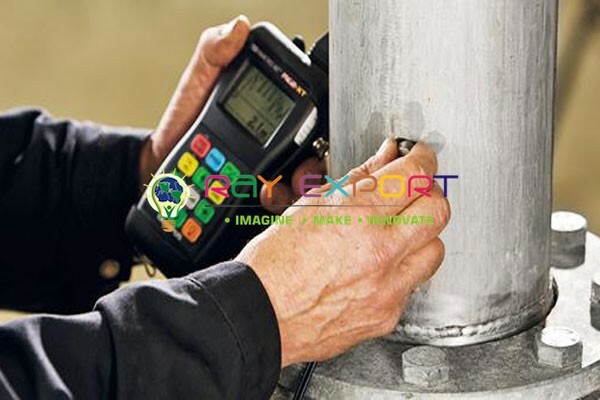 Testing Lab Equipments - Testing Equipment Manufacturers, testing lab equipment suppliers in india, Testing Machine Exporters - Testing Machine & Produces material testing equipment for cement, concrete, soil, bitumen, tar, fuel, rubber.